Properties: Crystals from hexane, mp 61-63°. bp0.02 158-159°. 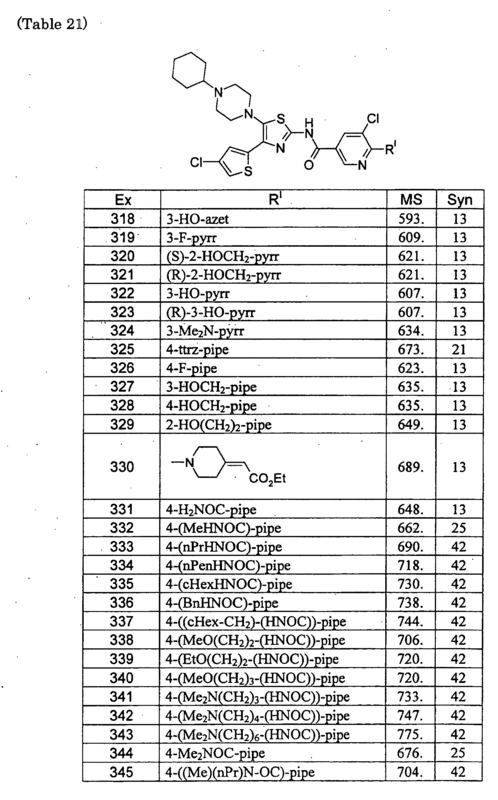 LD50 in mice, rats (mg/kg): 3162, 4786 orally (Kurtz). Gemfibrozil is classified as a fibric acid derivative and is used in the treatment of hyperlipidaemias. It has effects on plasma-lipid concentrations similar to those described under bezafibrate. The major effects of gemfibrozil have been a reduction in plasma-triglyceride concentrations and an increase in high-density lipoprotein (HDL) cholesterol concentrations. A reduction in very-low-density lipoprotein (VLDL)-triglyceride appears to be largely responsible for the fall in plasma triglyceride although reductions in HDL and low-density lipoprotein (LDL)-triglycerides have also been reported. The effects of gemfibrozil on total cholesterol have been more variable: in general, LDL-cholesterol may be decreased in patients with pre-existing high concentrations and raised in those with low concentrations. The increase in HDL-cholesterol concentrations has resulted in complementary changes to the ratios of HDL-cholesterol to LDL-cholesterol and to total cholesterol. Gemfibrozil has successfully raised HDL-cholesterol concentrations in patients with isolated low levels of HDL-cholesterol but otherwise normal cholesterol concentrations.The Helsinki heart study assessed gemfibrozil for the primary prevention of ischaemic heart disease in middle-aged men with hyperlipidaemia. The usual dose, by mouth, is 1.2 g daily in two divided doses given 30 min before the morning and evening meals. Gemfibrozil is available as tablets for oral administration (Lopid: USP). MS M/Z (ESI): 251.16 [(MH)+]. 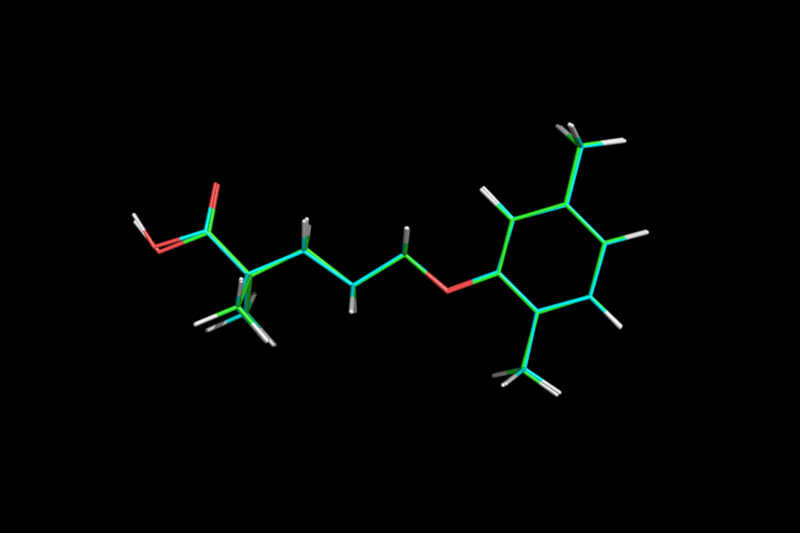 Gemfibrozil is the generic name for an oral drug used to lower lipid levels. It belongs to a group of drugs known as fibrates. It is most commonly sold as the brand name, Lopid. Other brand names include Jezil and Gen-Fibro. 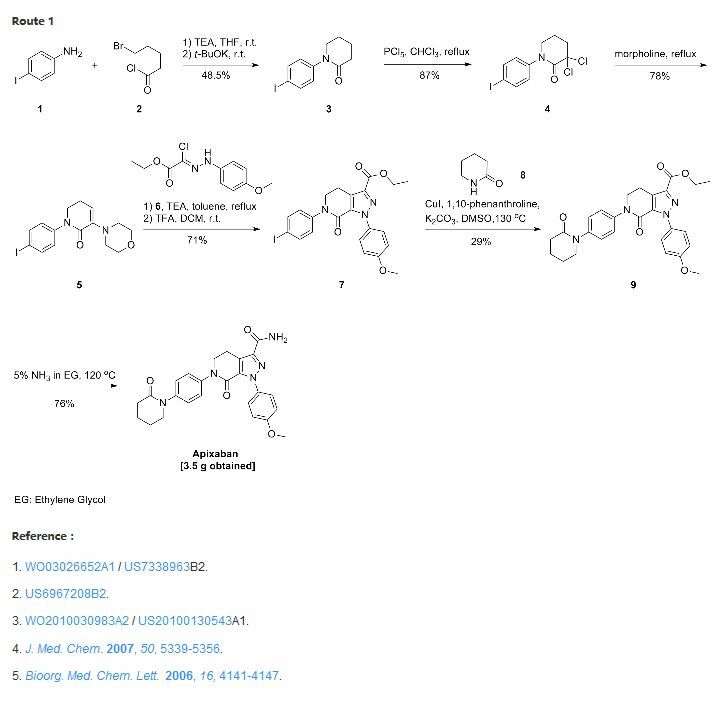 Gemfibrozil was selected from a series of related compounds synthesized in the laboratories of the American company Parke Davisin the late 1970s. It came from research for compounds that lower plasma lipid levels in humans and in animals. Is an activator of peroxisome proliferator-activated receptor-alpha (PPARα), a nuclear receptor that is involved in metabolism ofcarbohydrates and fats, as well as adipose tissue differentiation. This increase in the synthesis of lipoprotein lipase thereby increases the clearance of triglycerides. Hyperlipidemia (Type III): Gemfibrozil is the drug of choice for therapy. Hypertriglyceridemia (Type IV): Gemfibrozil, though not as effective as niacin, is better tolerated. Anticoagulants: Gemfibrozil potentiates the action of warfarin and indanedione anticoagulants. Statin drugs: Concomitant administration of fibrates (including gemfibrozil) with statin drugs increases the risk of muscle cramping, myopathy, andrhabdomyolysis. 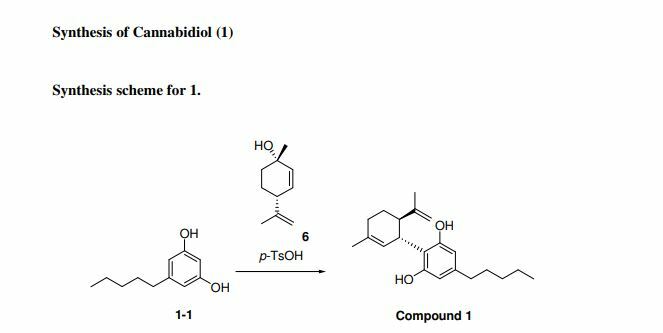 Gemfibrozil inhibits the activation of the liver’s Cytochrome P450 system, reducing hepatic metabolism of many drugs, and prolonging their half lives and duration of action. Gemfibrozil has been detected in biosolids (the solids remaining after wastewater treatment) at concentrations up to 2650 ng/g wet weight. This indicates that it survives the wastewater treatment process. 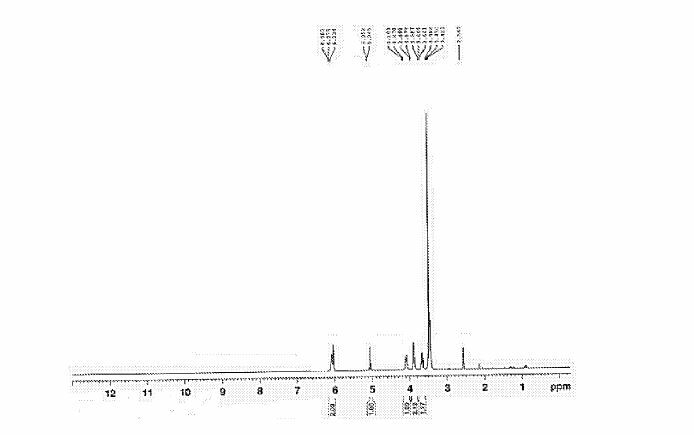 The sodium isobutyrate (I) is metallated with lithium diisopropylamide, and the resulting compound is alkylated with 3- (2,5-dimethylphenoxy) propyl bromide. Paul, L. C. 2,2-Dimethyl-ω-aryloxy alkanoic acids and salts and ester thereof. U.S. 3,674,836, 1972. (2)N/A can be used to manufacture Gemfibrozil. 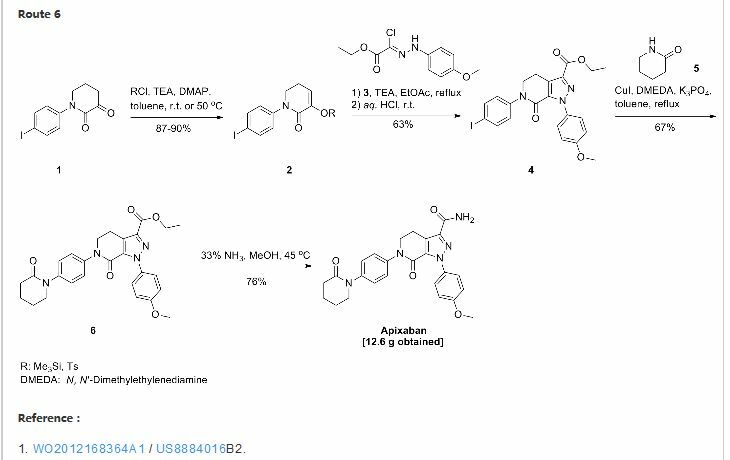 An improved process for the preparation of gemfibrozil, an antihypolipodimic drug substance, with an overall yield of 80% and ∼99.9% purity (including three chemical reactions) is reported. Formation and control of possible impurities are also described. 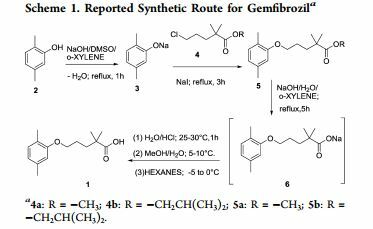 Finally, gemfibrozil is isolated from water without any additional solvent purification. Serum lipid regulating agent. Prepn: P. L. Creger, DE 1925423; eidem, US 3674836 (1969, 1972, both to Parke, Davis). Production: O. P. Goel, US 4126637 (1978 to Warner-Lambert). Pharmacology: A. H. Kissebach et al.,Atherosclerosis 24, 199 (1976); M. T. Kahonen et al., ibid. 32, 47 (1979). 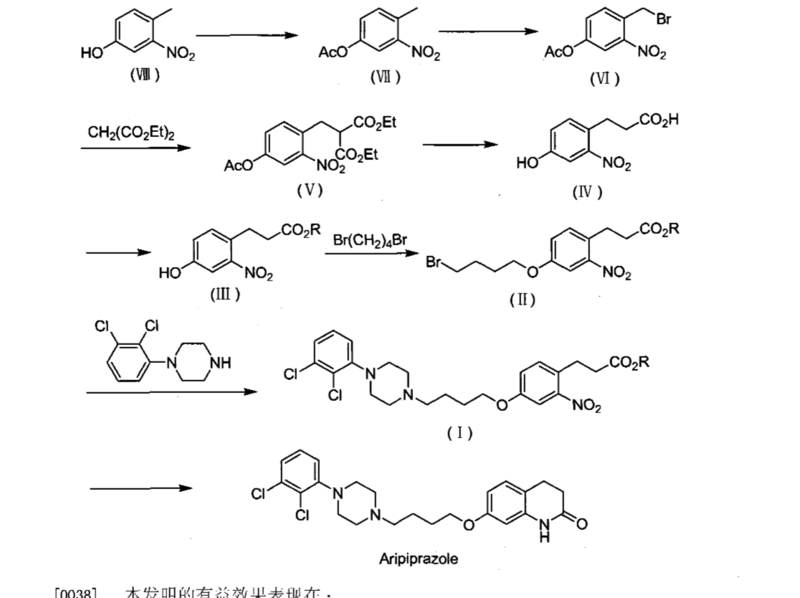 Series of articles on metabolism, clinical pharmacology, kinetics and toxicology: Proc. R. Soc. Med. 69, Suppl 2, 1-120 (1976). Toxicity data: S. M. Kurtz et al., ibid. 15. Clinical trial in hyperlipidemia: J. E. Lewis et al., Pract. Cardiol. 9, 99 (1983). Clinical reduction of cardiovascular risk in patients with low HDL levels: H. B. Rubins et al., N. Engl. J. Med. 341, 410 (1999). Rodney, G; et al. (1976). “The Hypolipidemic Effect of Gemfibrozil (CI-719) in Laboratory Animals”. Proc. roy. Soc. Med. 69 (Supplement 2): 6–9. PMC 1864017 . PMID 828263. Author (2004). “Safety of Statins”. Circulation. 109: III–50–III–57. 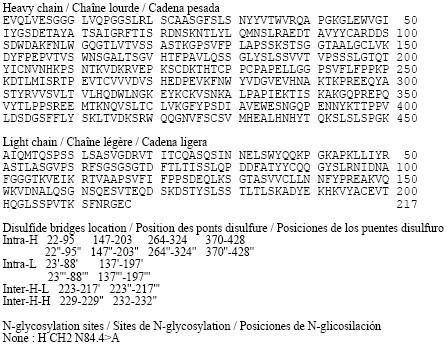 doi:10.1161/01.cir.0000131519.15067.1f. The empirical formula is C15H22O3 and the molecular weight is 250.35; the solubility in water and acid is 0.0019% and in dilute base it is greater than 1%. The melting point is 58° –61°C. Gemfibrozil is a white solid which is stable under ordinary conditions. By DR ANTHONY MELVIN CRASTO Ph.D in Uncategorized on August 2, 2016 .